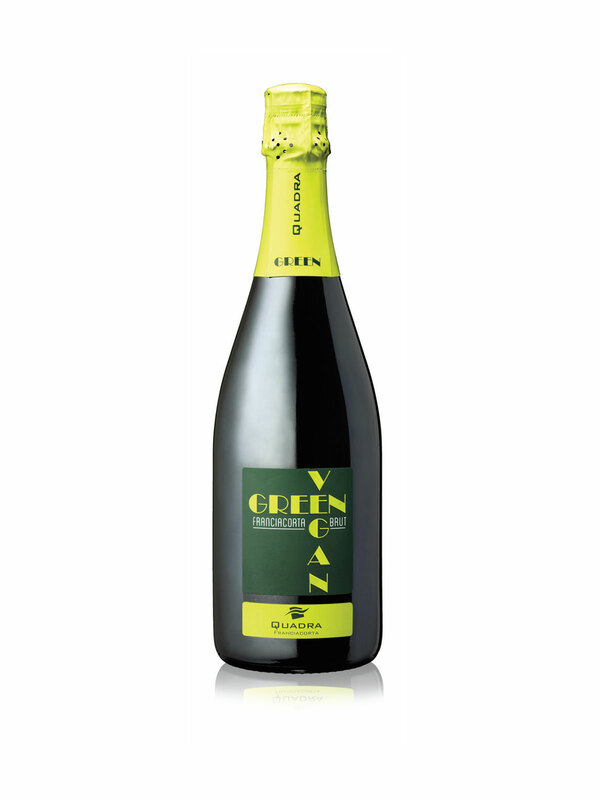 Green Vegan Brut summarizes our philosophy and our idea of Franciacorta wines. This is a vision that focuses on essence, on the loving care of grapes and on the grapes themselves, which are the heart of our winemaking. Franciacorta Green Vegan wine is designed for a careful, open-minded and sensitive wine lover, who is always longing for premium quality and innovation. Made from Chardonnay, Pinot Blanc and Pinot Noir grape varieties grown and harvested in our vineyards, it ages in bottle, resting on its lees over48 months.It is served as an aperitif but it is also a perfect match with lightveganfood. Serving Temperature: 8°C.